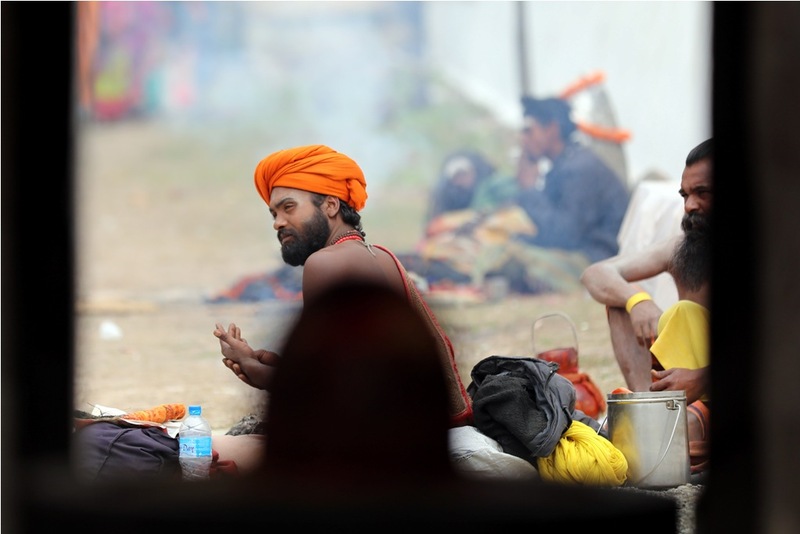 The festival celebrates the life of Lord Shiva, one of the triumvirates of the Hindu pantheon, who is believed to have drank poison to save humankind and gods from annihilation, according to Hindu mythology. 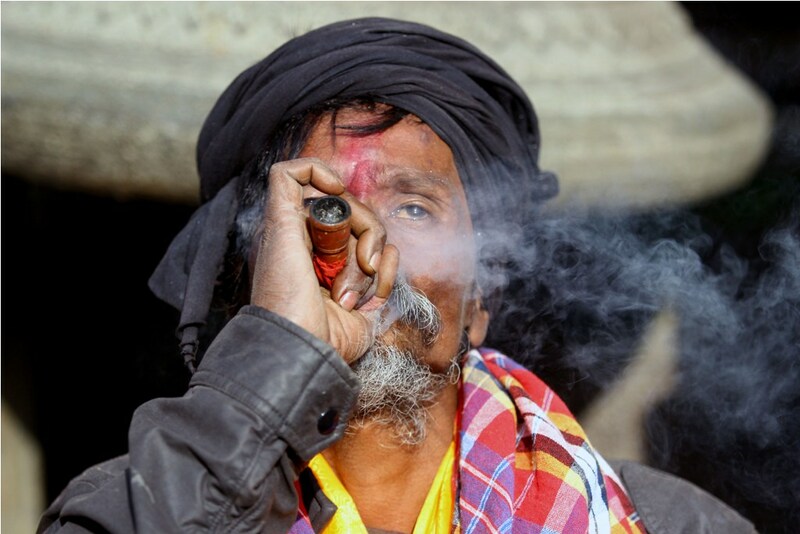 Making bonfires and smoking marijuana using a ‘chillum’ has become a norm of sorts for devotees, particularly the sadhus (holymen), who visit the Pashupatinath temple in large numbers. 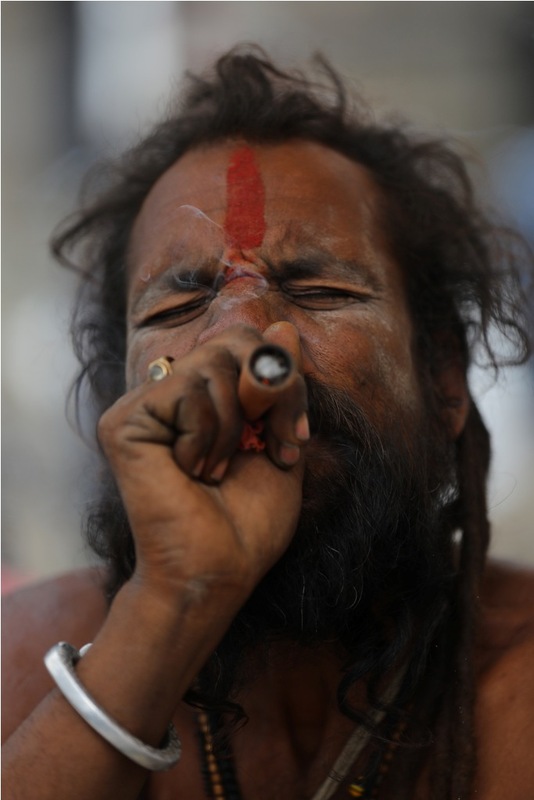 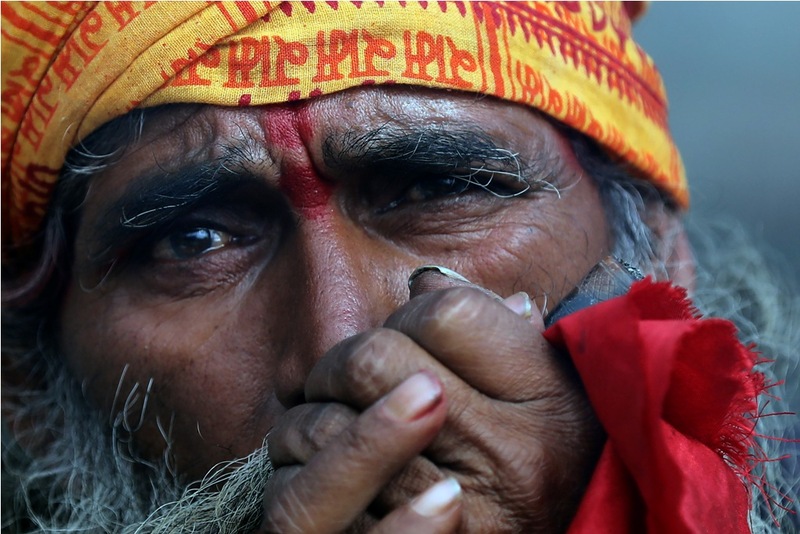 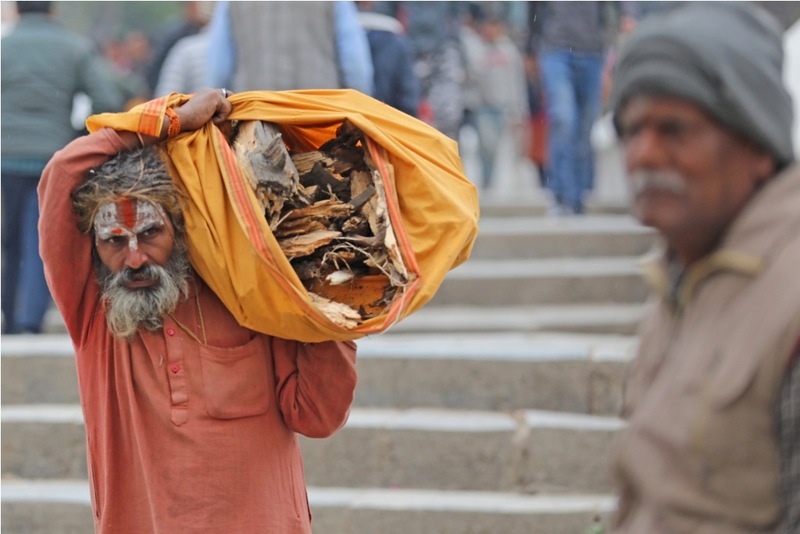 An estimated 5,000 sadhus have arrived at the temple from different parts of Nepal and India to observe the festival. 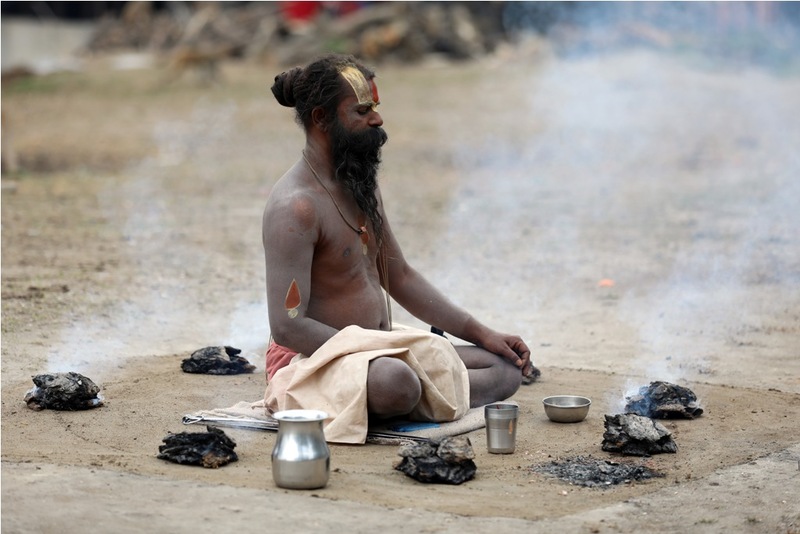 While the festival is celebrated on Monday, the eve will be a sight to look at where Sadhus will make bonfire and smoke chillum throughout the night. 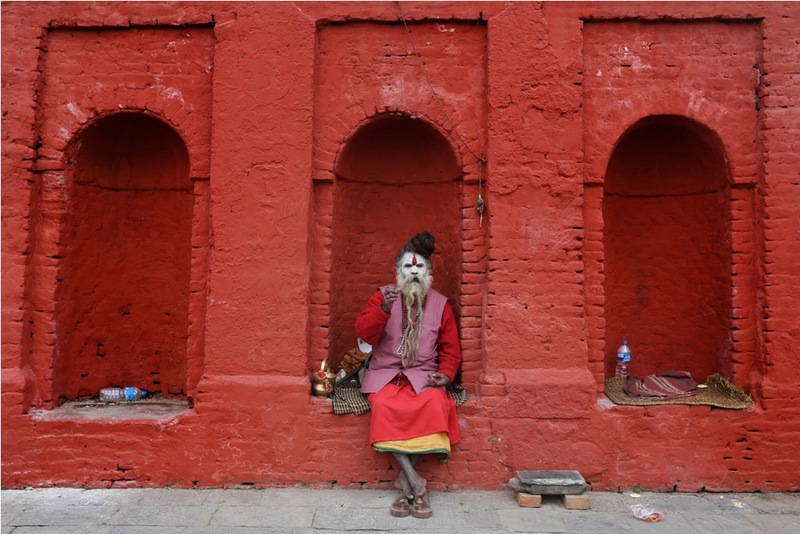 Here are photographs of Sadhus and Pashupati premises captured by Post Photographers Kabin Adhikari and Elite Joshi on Sunday.